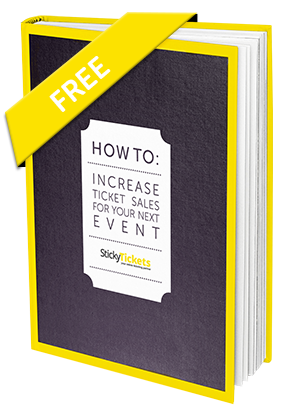 Sticky Tickets supports a variety of payment methods designed to be safe, secure, flexible and convenient for both the event organiser and ticket purchaser. 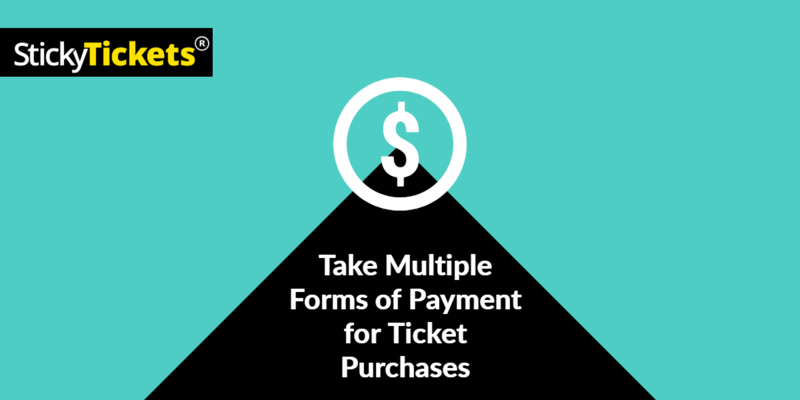 Not everyone wants to purchase their tickets the same way, so you can take multiple forms of payment for ticket purchases to your event. 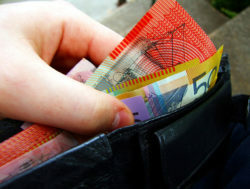 For most ticket purchasers the safety, security and convenience of paying by credit card or Paypal 24/7 and having a receipt and eTicket delivered in just a few clicks is the preferred way, and Sticky Tickets invests heavily in making sure that these transactions are done in the most secure environment possible. There are situations however, where people would prefer to pay or even make donations to your cause by other methods, and of course you don’t want to turn ticket purchasers away! There are so many other factors that can affect payment type as well, that it’s important to cater for other methods too. There are cases where people take cash payment for tickets, or even direct deposit and cheque (yes, sometimes!!) too. In certain cases, particularly when you have multiple people selling tickets for cash, this can be difficult to manage and threaten to mess with your records! Sticky Tickets can help you with that. By recording an offline sale, you can still take payments by other means, enter it into the system, and issue receipts and eTickets too. This means that your reporting is kept accurate and all in one place, which is a huge benefit for the organiser, as well as the fact that you don’t have to turn away sales! The ticket purchaser benefits as they are not restricted to paying by credit card, yet still have a seamless experience, instantly receiving their receipt and eTicket. Don’t forget there will always be those attendees who turn up on the day but haven’t purchased their ticket yet! Fortunately you can still enter an offline sale on the day of the event, and if you are scanning tickets at entry, you can also take credit card payments at the door. Once your event has been held, all tickets sales taken online will be transferred to your nominated bank account within 1-2 days.